The first step to building great websites & apps is to learn how to design them. Learn the fundamentals of web & web design. In this course you will learn how to design the website or mobile of your wishes from scratch using industry leading tool, Balsamiq Mockups. Wireframe the google chrome website and make it completely interactive. If you want to get started on learning design quickly to make your ideas come to life. This course is for you. 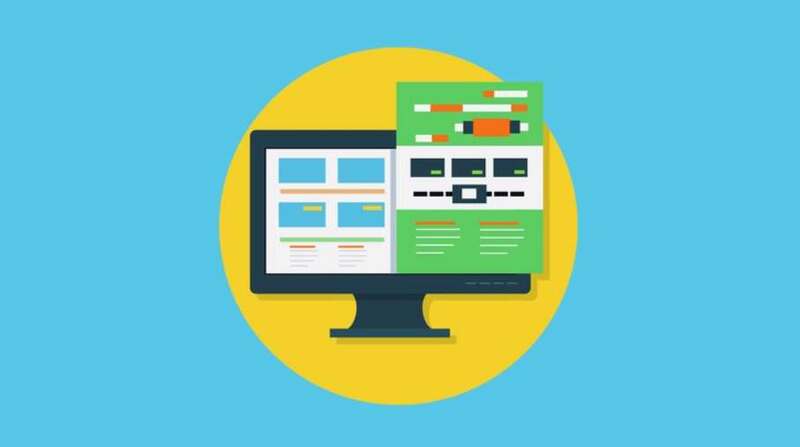 Get your Free Udemy Course on Beginners Guide to Web Design & Wireframes by clicking here.